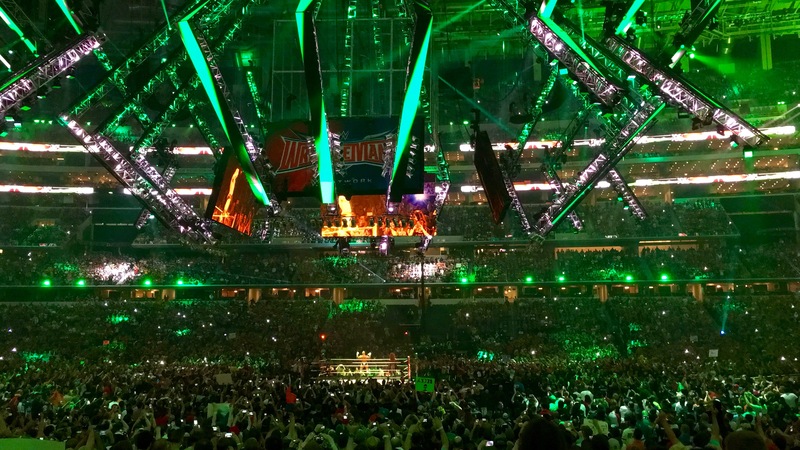 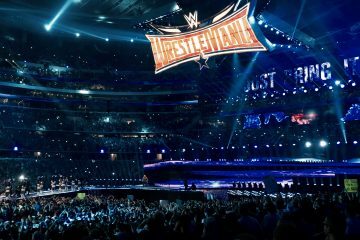 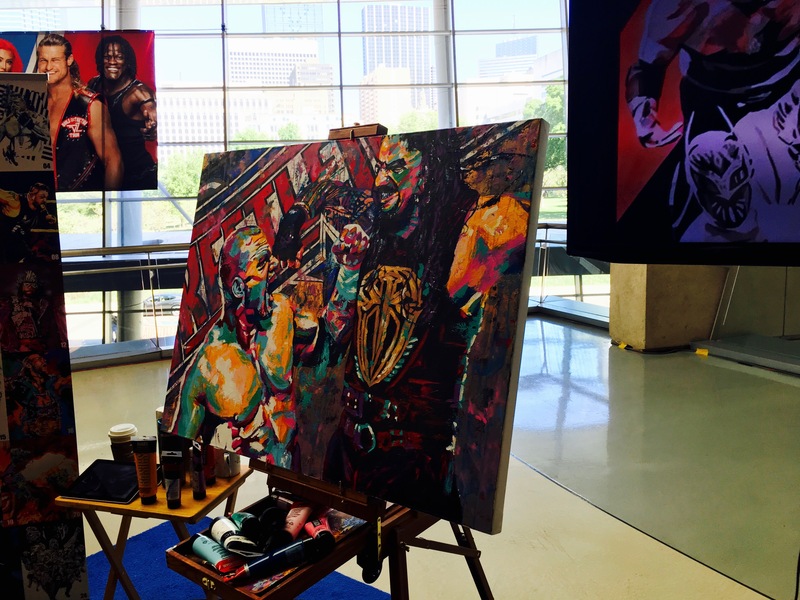 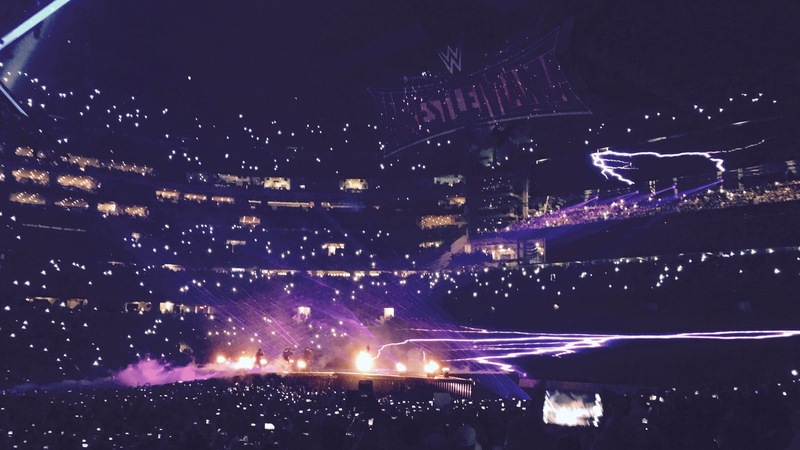 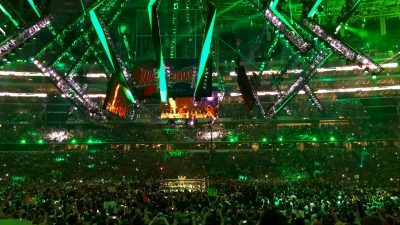 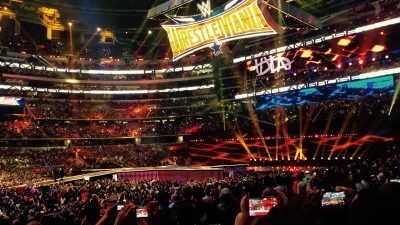 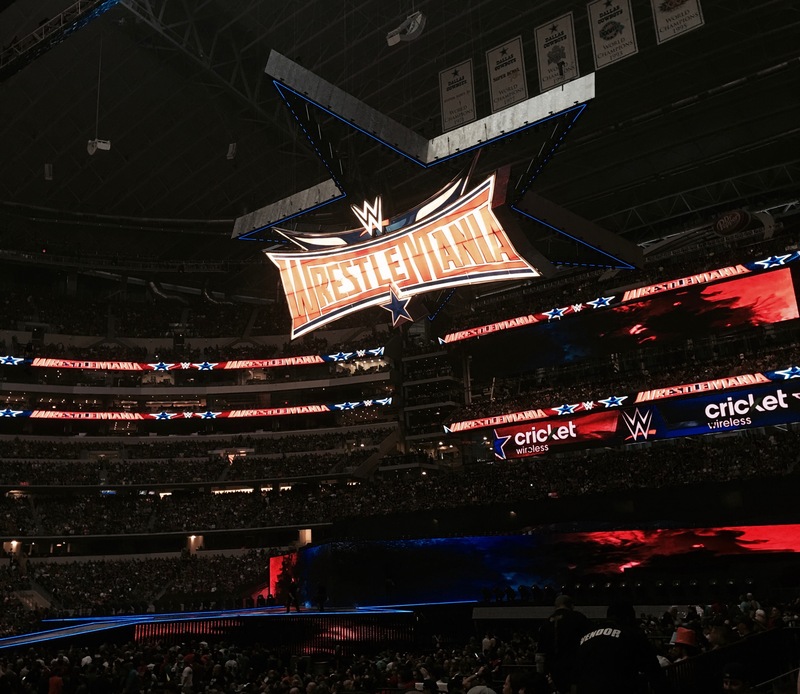 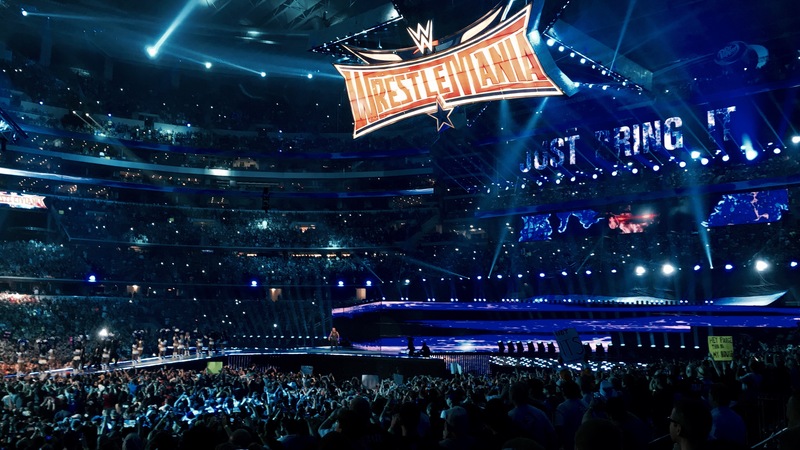 A trip of a lifetime to WrestleMania 32 in the Big D! 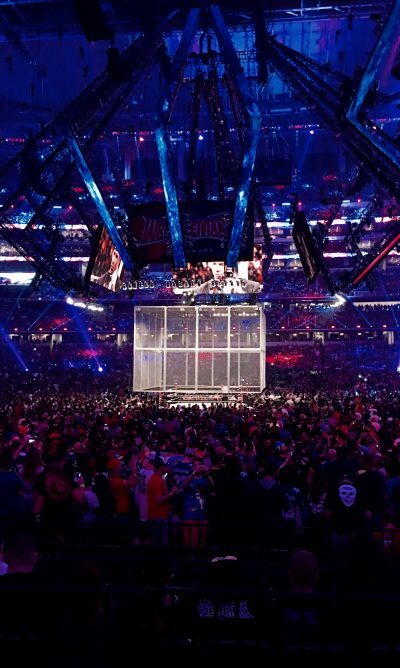 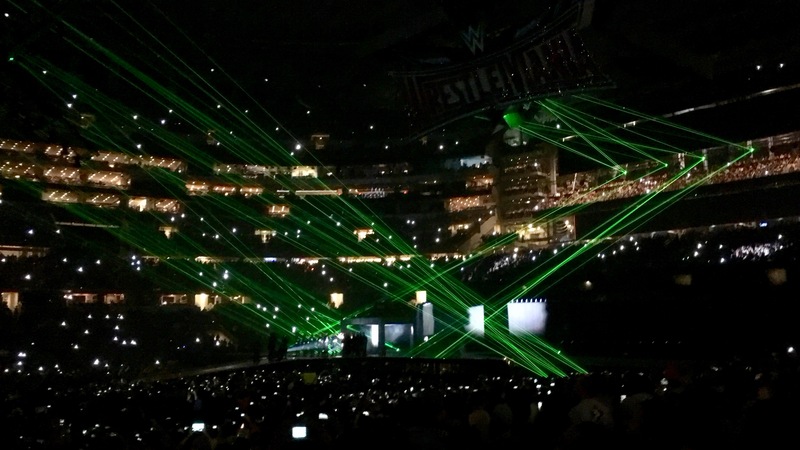 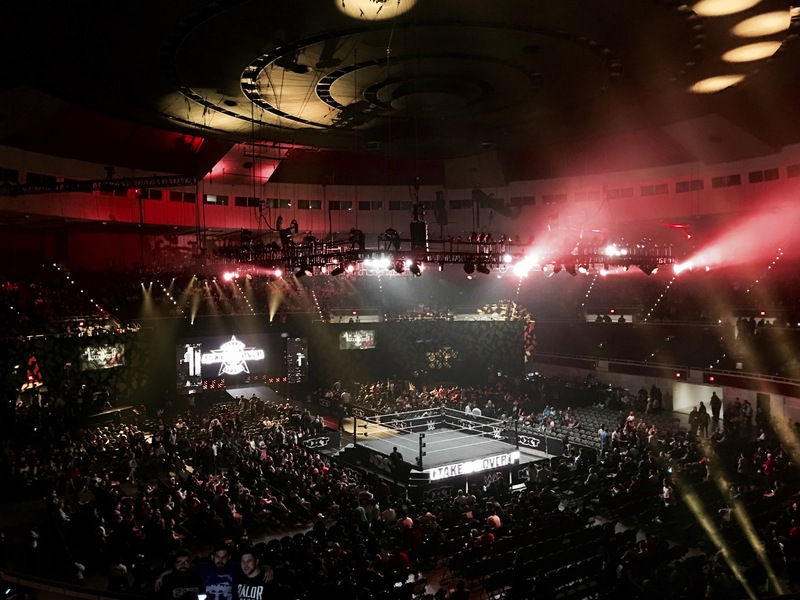 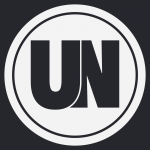 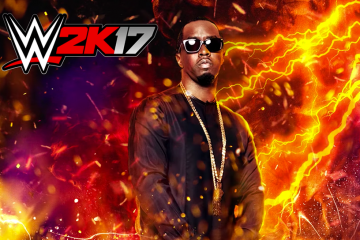 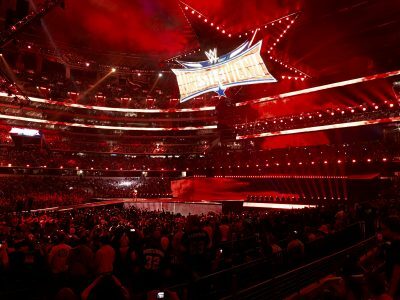 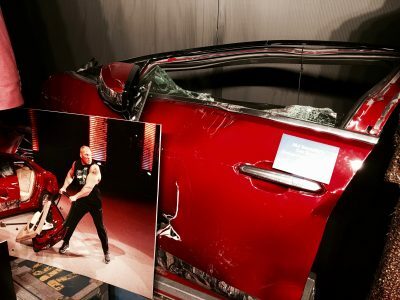 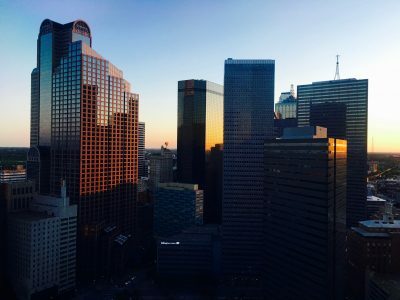 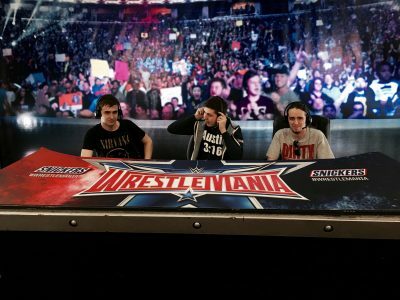 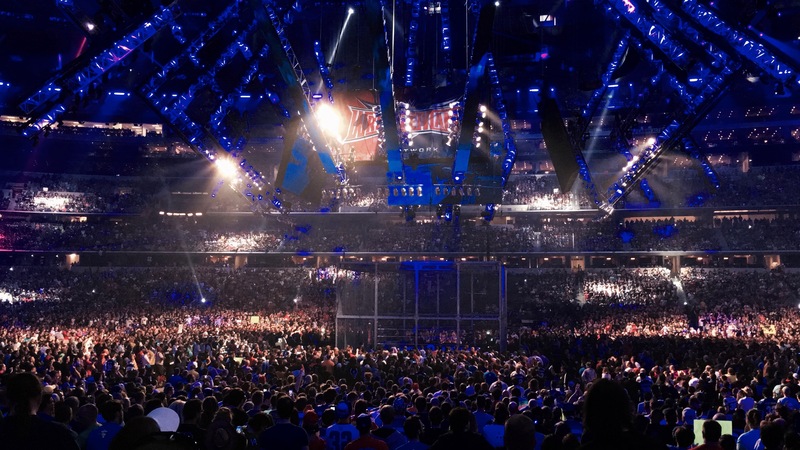 The guys from Ã¼bernation decided to make the trip of a lifetime to Dallas, Texas for WrestleMania 32 and all the other events the city had to offer over WrestleMania weekend. 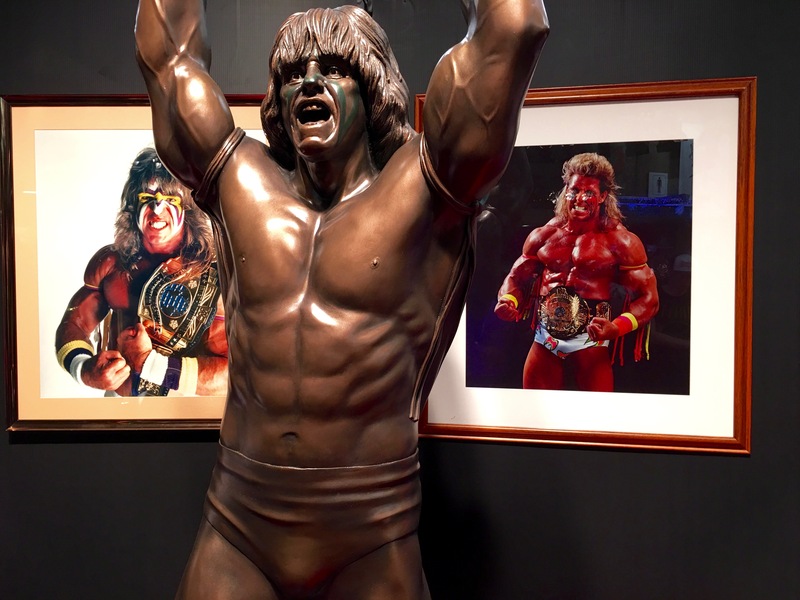 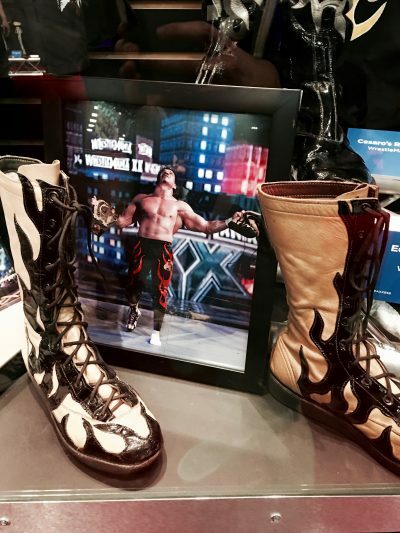 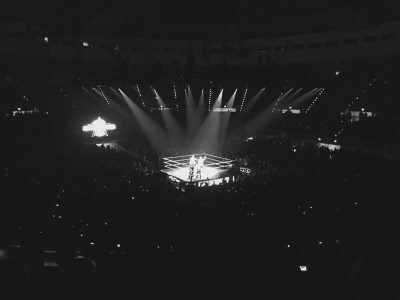 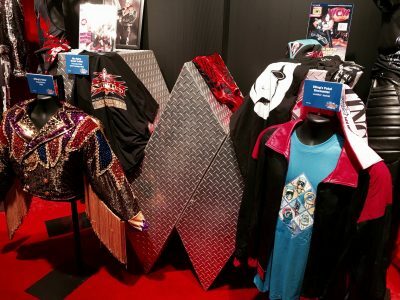 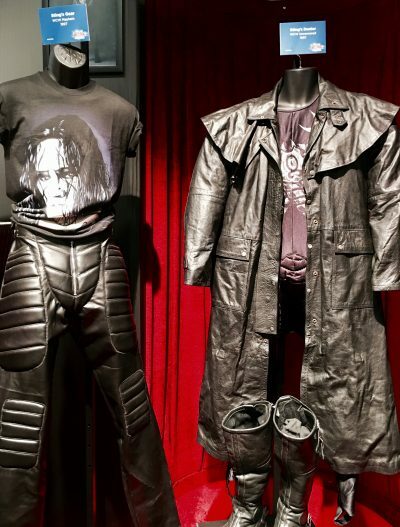 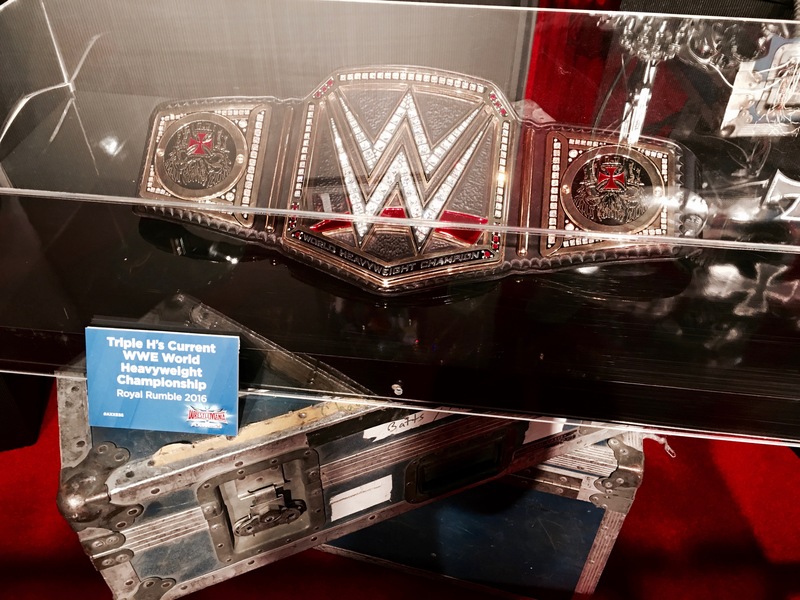 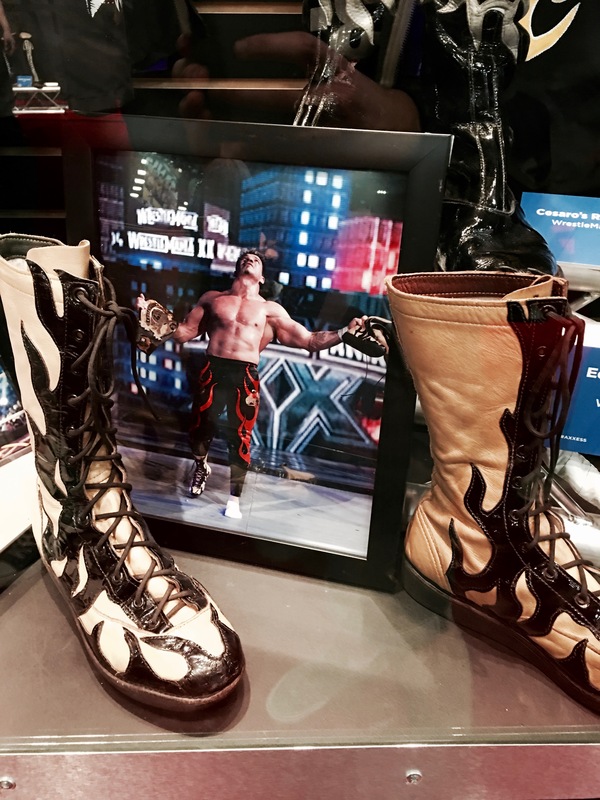 We’ve put together a collection of photos for you to enjoy from our trip and hopefully it will inspire you to go to WrestleManiaÂ 33 in Orlando, Florida next year! 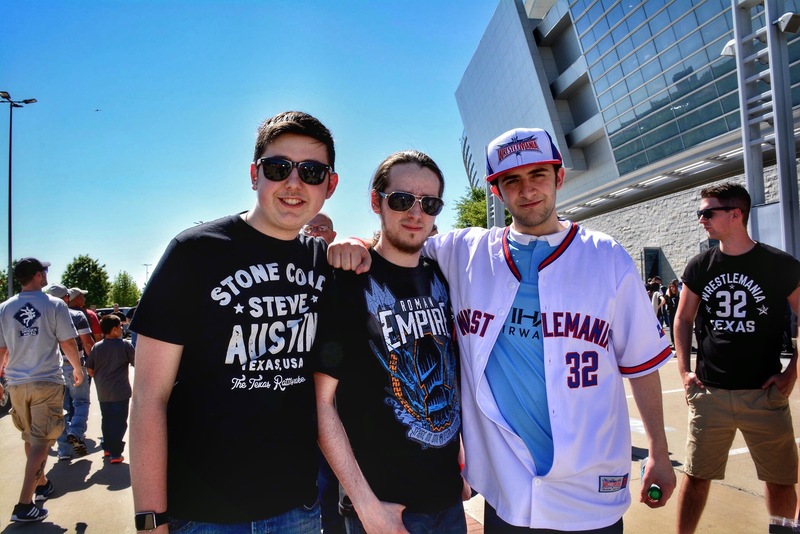 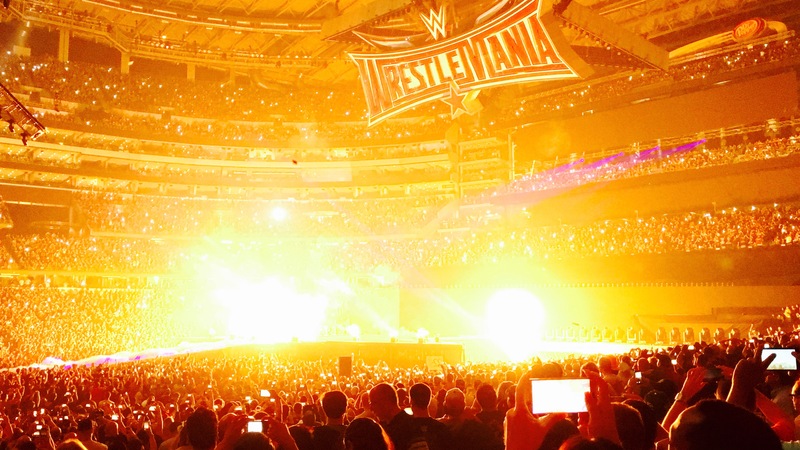 Hopefully, we’ll be attending WrestleMania once again next year. 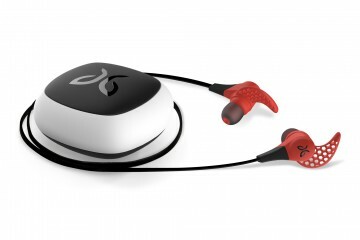 They say you get the bug once you’ve been for the first time, and from our experience that’s certainly true! It’s a trip we’d definitely recommend you make at some point. Try not to get too caught up in the wrestling stuff and get around the city to see what is has to offer. 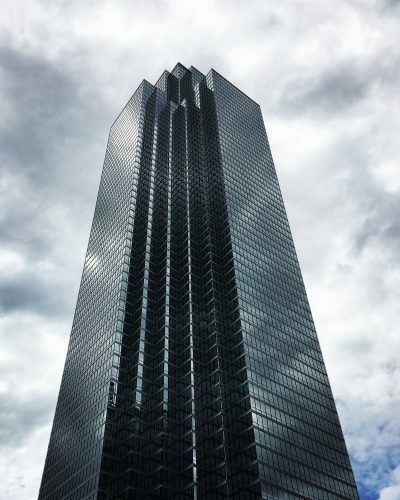 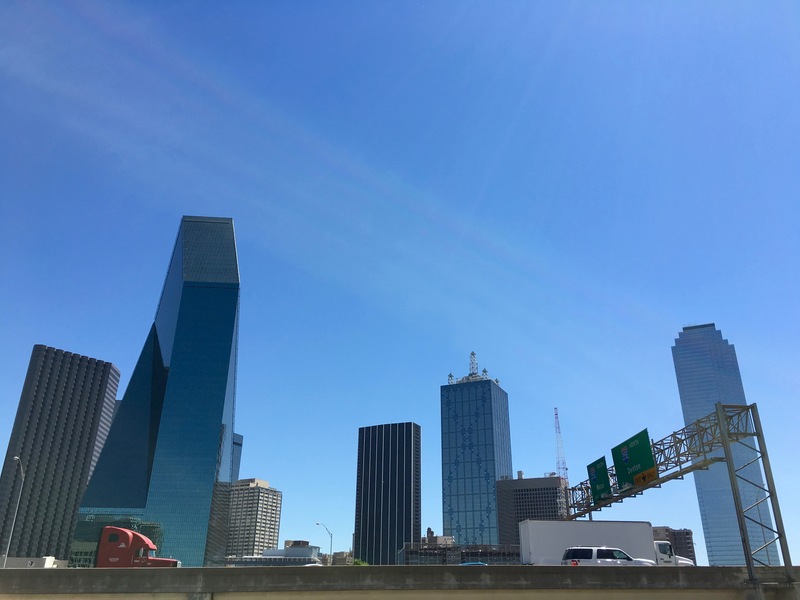 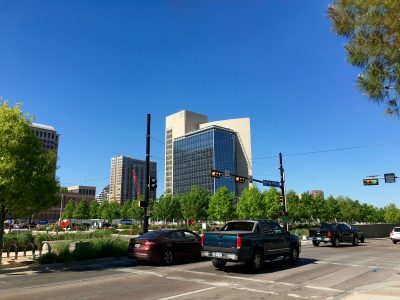 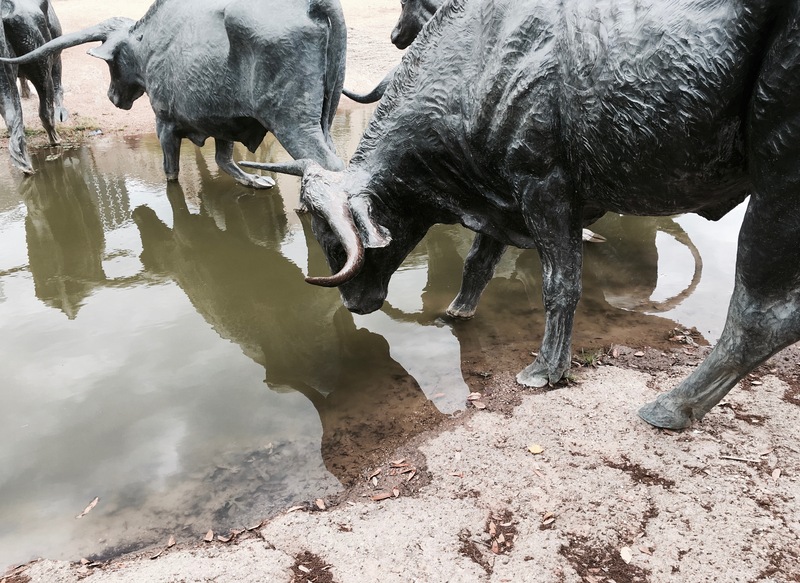 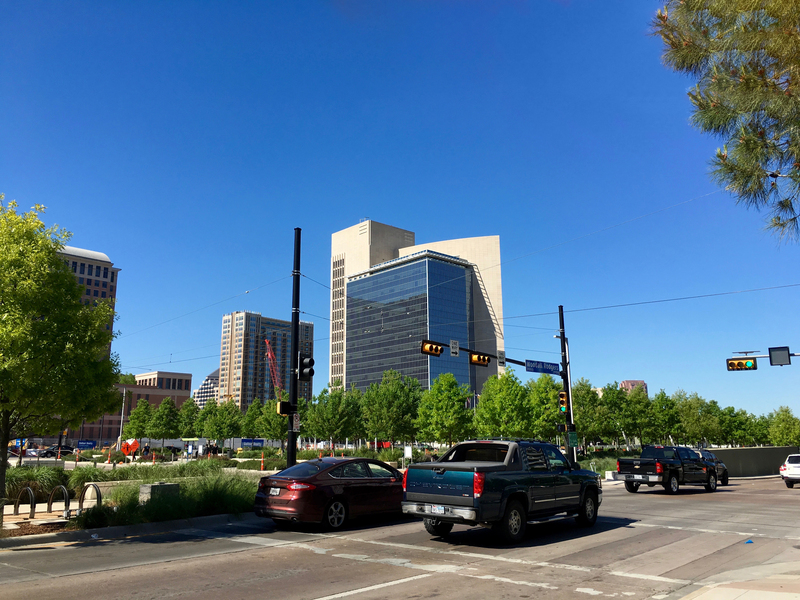 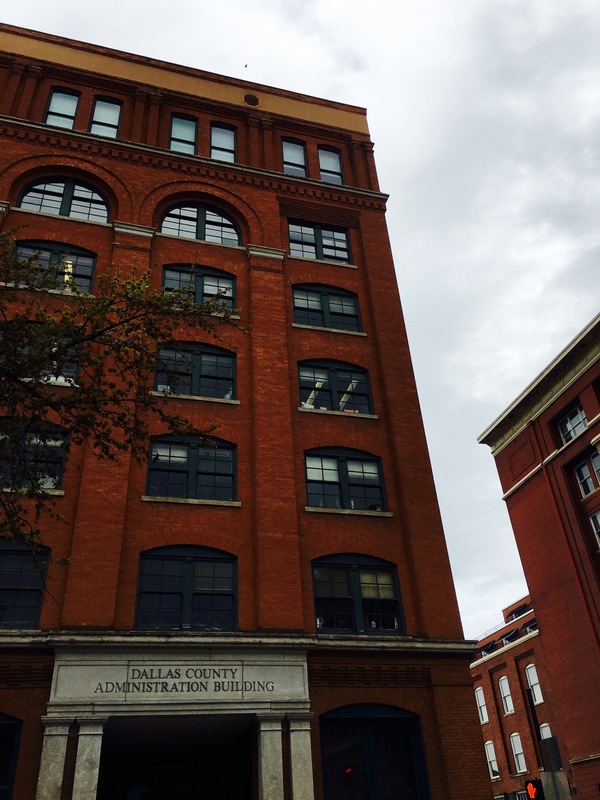 We made a point of visiting the JFK museum, as well as the Perot museum of Science and Nature and also took in plenty of other stuff that the city of Dallas had to offer. Check out the latest episode of the Three Count Podcast where Aaron and Mike talk more in-depth about the trip. 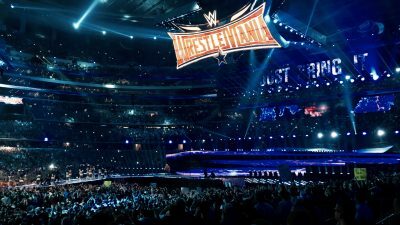 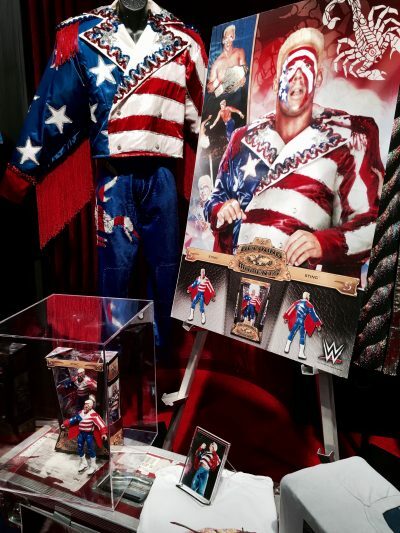 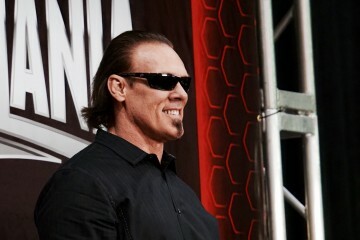 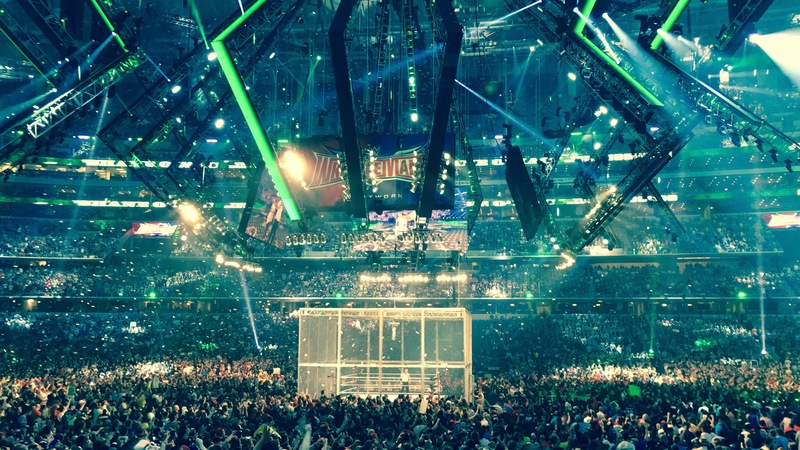 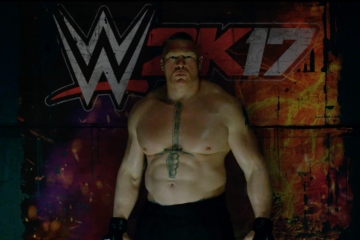 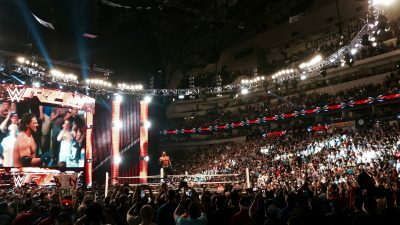 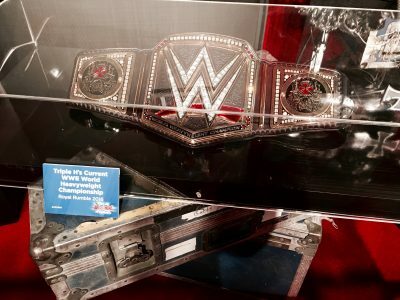 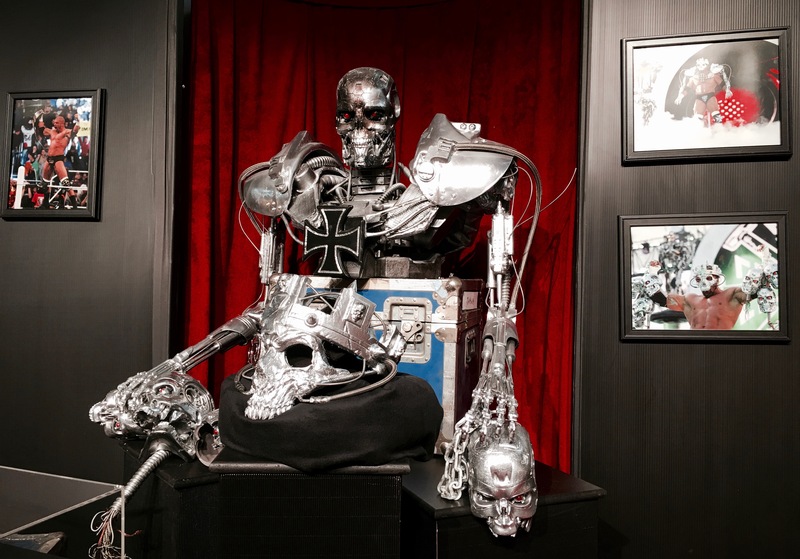 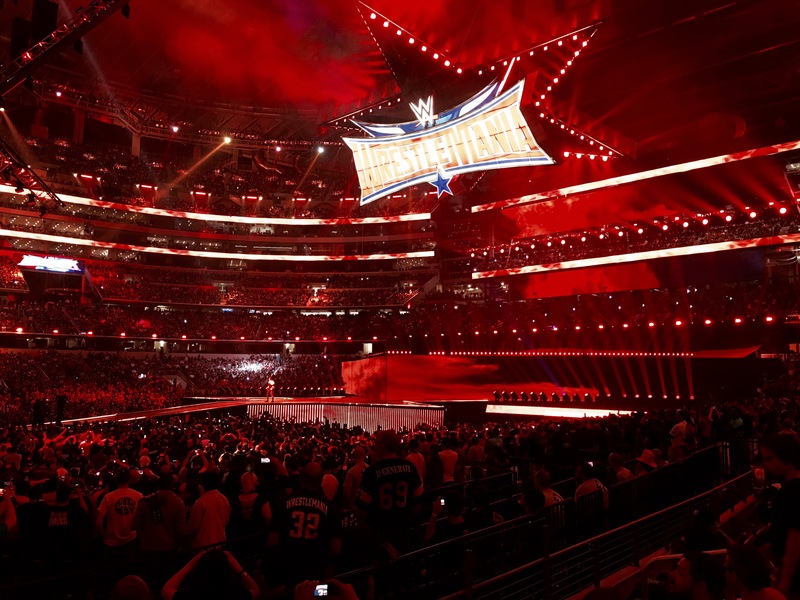 The also share some tips for people looking to head to Orlando next year for WrestleMania 33. 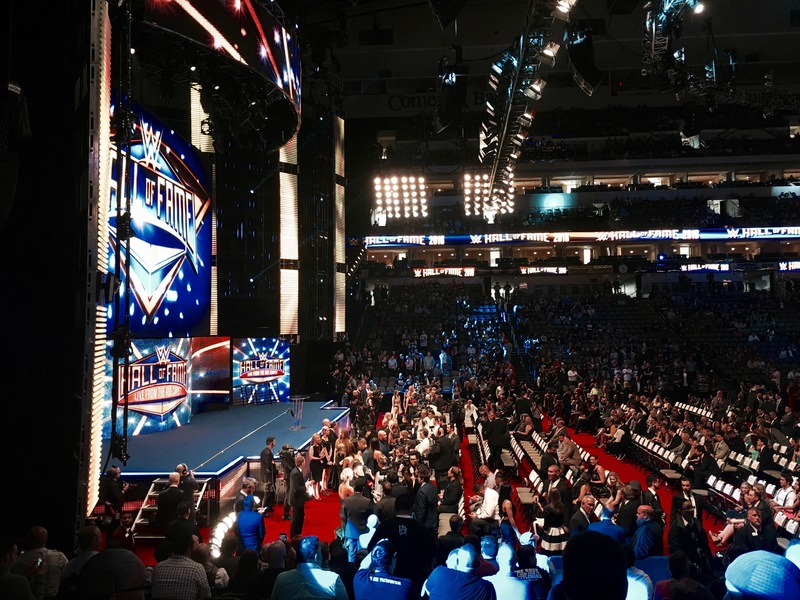 We hope to see some of you next year! 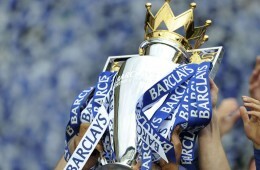 Previous ArticleCan Manchester City get past Madrid?